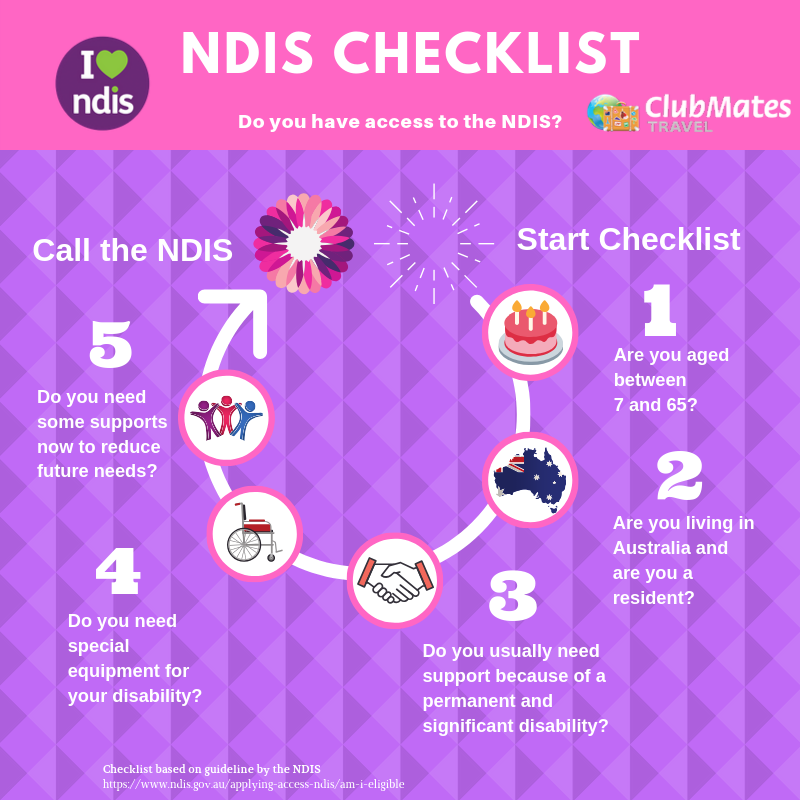 NDIS Checklist | Are you eligible for NDIS? 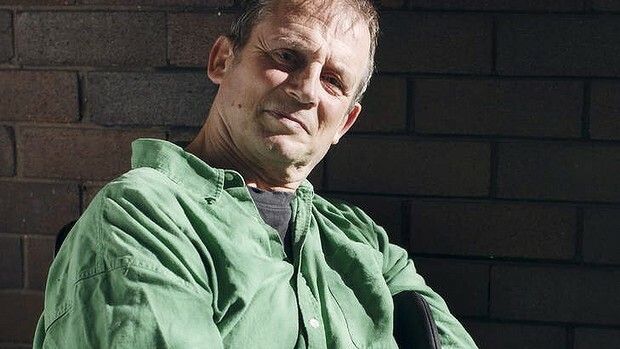 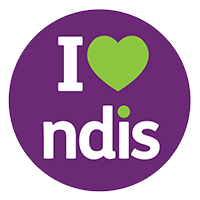 Are you eligible for NDIS? 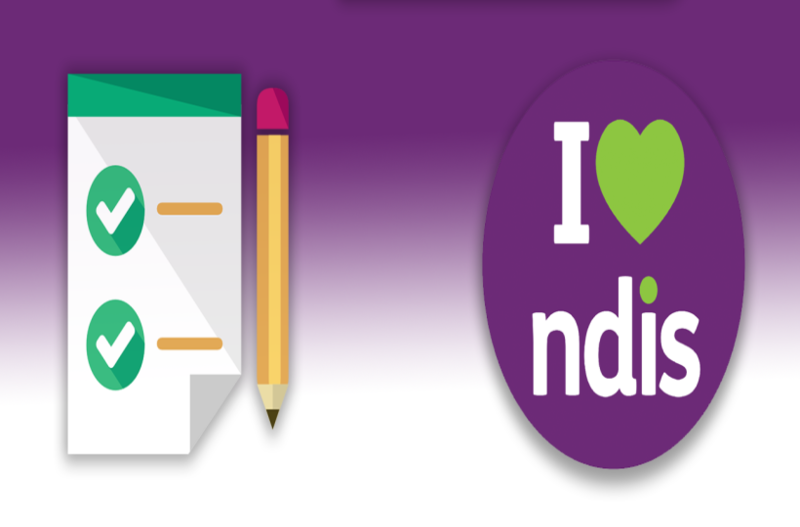 Have a read of our summary of the NDIS checklist below. 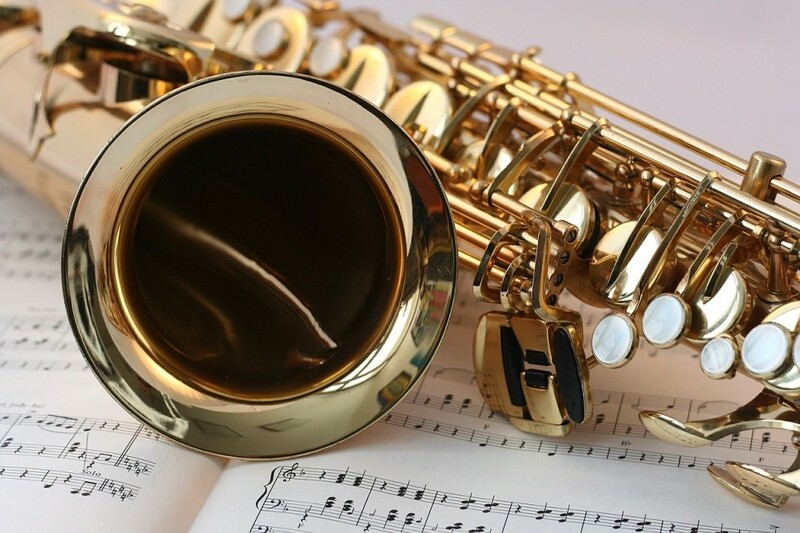 Did you find this resource helpful? Please feel free to share it with your friends or use it on your website using the script below.